Now tour the magnificent world heritage sites of India like the Taj Mahal, Humayun’s Tomb, Qutub Minar, Khajuraho, Hampi and other monuments, right on your desktop! As of now 30 monuments, including Taj Mahal, Humayun’s Tomb, Qutub Minar, Red Fort, some temples and ruins of Hampi, Khajuraho temples, Ellora caves are available on Google Map through the Street View. 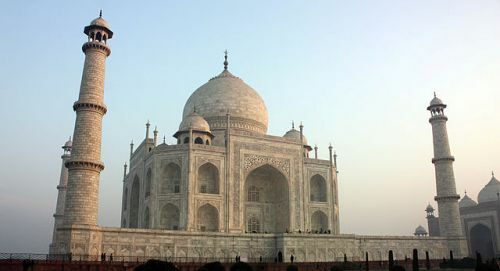 360 degree panoramic imagery of these monuments was launched yesterday jointly by Google and ASI. Eventually 100 principal Indian heritage sites would be available in 360 degree street view. Maps have always been a boon to travelers. Now these 360 degree panoramas will provide an online preview of the actual place before visiting it. However, nothing can match the bliss of an actual visit to a place, and savouring it with your own eyes.